FAIRFIELD — A Milford man was taken into custody at his parent’s house and charged with assault after an incident Saturday night in the Little Pub parking lot. 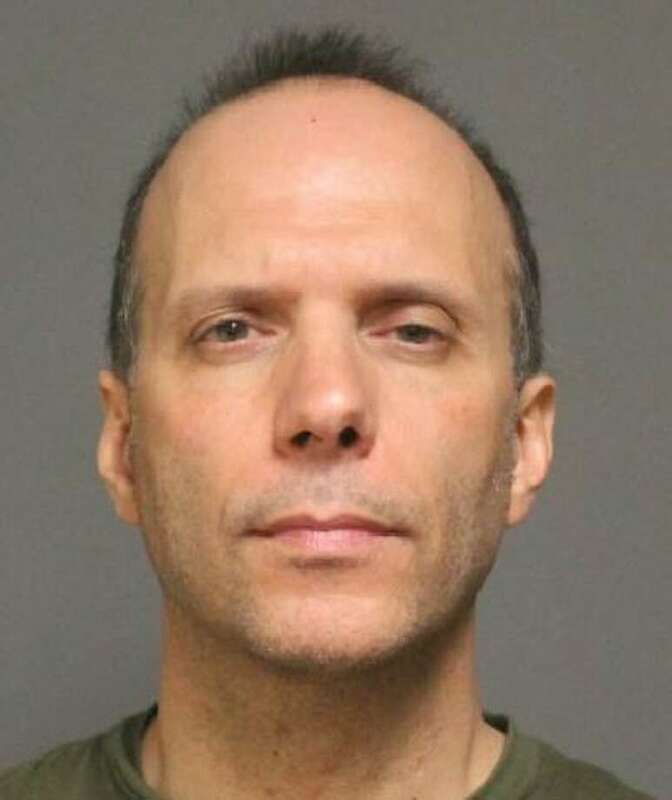 John Dacruz, 48, of Foran Road, was charged with two counts of breach of peace, and one count of third-degree assault after allegedly punching and hitting his girlfriend. The victim, a 43-year-old town resident, said she had been at the Little Pub meeting with a potential marketing client on April 22 and they had gone out to her car to take a cigarette break. While they were sitting in the car, Dacruz, who the victim had been dating for about six months, pulled up and walked over to the car. There, police said, Dacruz slapped her in the face three times and then punched her. The client got out of the car and was told by Dacruz that it didn’t concern him. According to the report, Dacruz tried to get into his girlfriend’s car. The Fairfield woman drove away and Dacruz apparently followed. Dacruz was located by Orange police at his parent’s home. He was held on a $5,000 bond and was scheduled to appear in state Superior Court in Bridgeport on Monday.